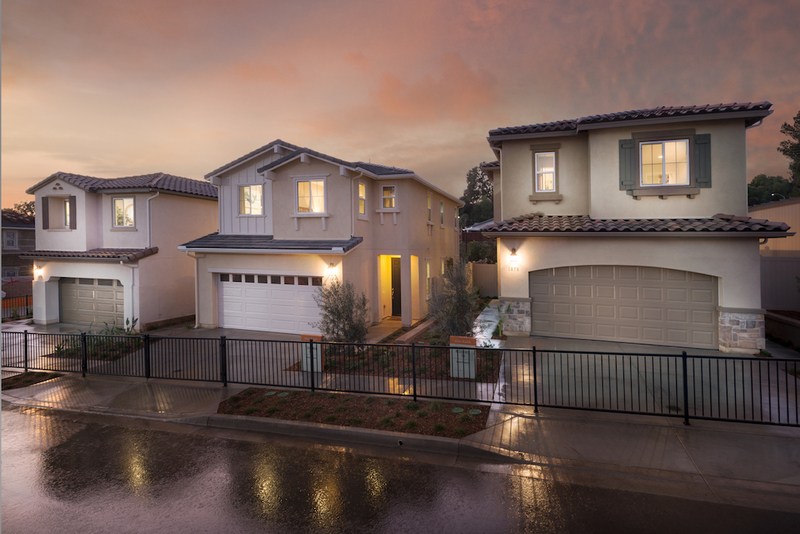 On Saturday, January 12th, Main Ranch is hosting its January Sales Event in El Cajon featuring a new release of residences. Ring in the new year with us at the Main Ranch Sales Center and view pricing, walk the newly-released homesites, and sign-up for your preferred lot. If you have not reviewed The Way Home, our guide to purchasing a home at Main Ranch, please click here. You must complete your pre-qualification with Pacific Sun Mortgage to be considered eligible to buy a Main Ranch residence. 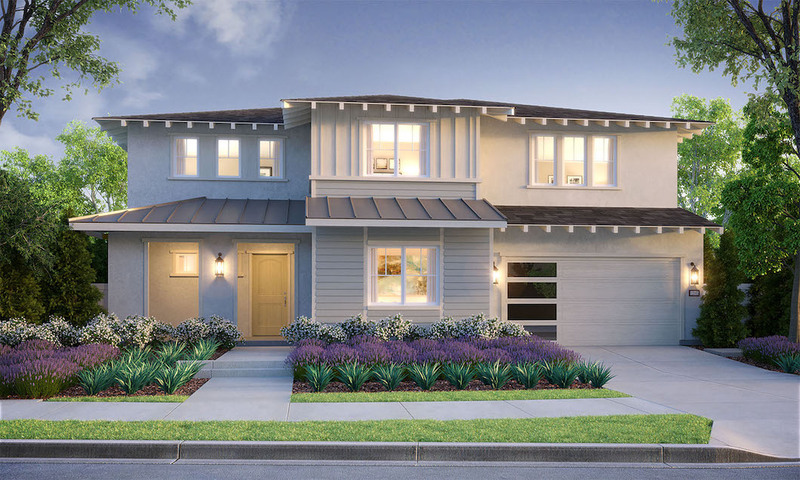 California West is pleased to invite you to the opening of the 12 Pacific Sales Center on Saturday, January 5th, 2019 from 10 a.m. to 5 p.m. Click here for driving directions. Join us for this opportunity to step inside the Sales Center to view floorplans and architectural elevations as well as meet with the sales team. Pricing is anticipated to begin from the $1.3 millions.